Crumbling railroad ties on tracks just outside the area where crews wrapped up a two-week work zone are prompting safety slowdowns for trains on the Blue and Yellow lines, but Metro General Manager Paul Wiedefeld sees the speed restrictions as a sign of progress. 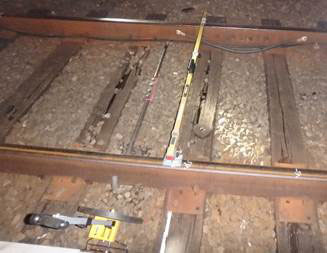 The eighth track work surge will affect riders on the Blue and Yellow Lines. 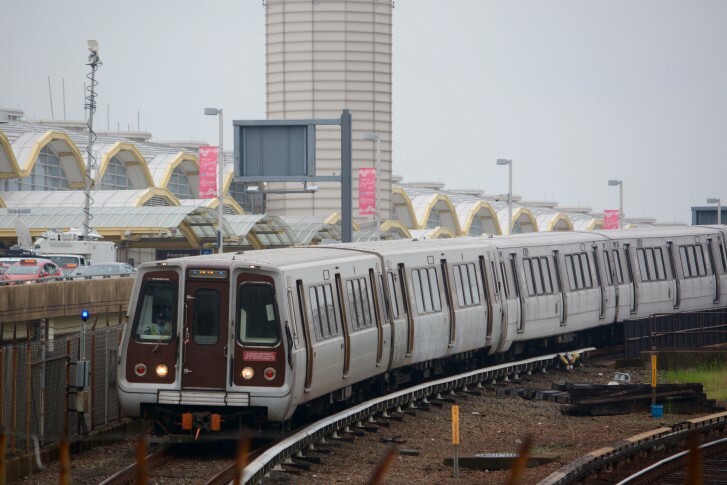 There will also be a series of weekend shutdowns on both lines. 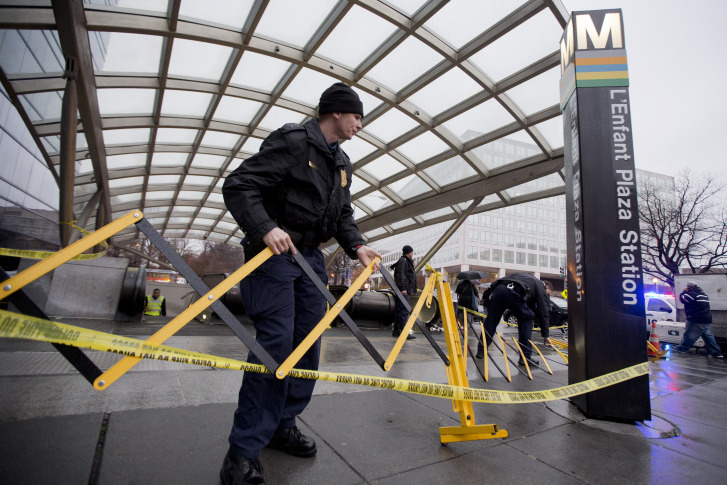 Metro says that Yellow Line service will be suspended between the L’Enfant Plaza and Pentagon stations from opening until about 2 p.m.
As Metro’s massive maintenance project plods ahead, the Virginia Railway Express is experiencing record ridership. 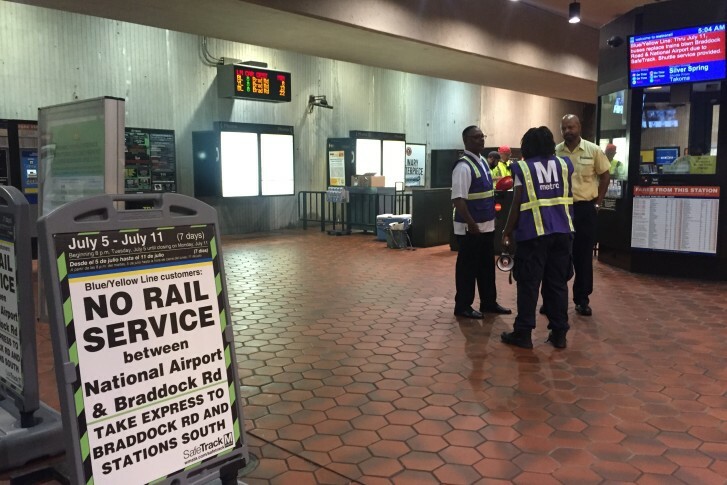 There are no trains between Reagan National Airport and Braddock Road, and other changes are in store as the third surge gets underway. Find out what’s in store, as well as other ways to get around, from buses to bikes. And check the latest in our live blog. 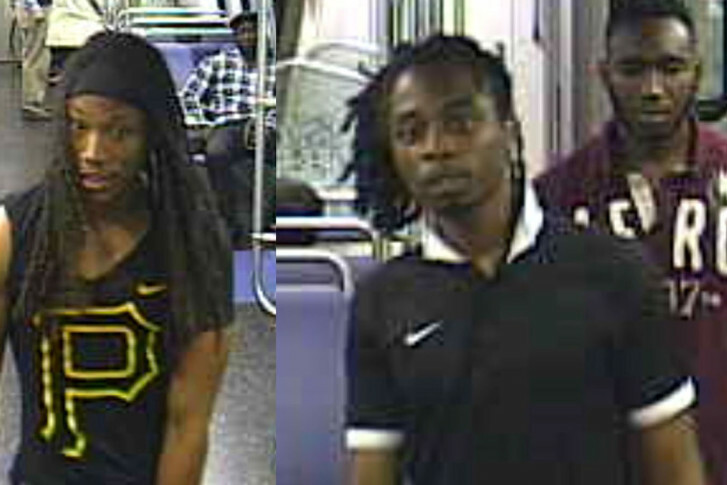 Three men sexually assaulted a woman Thursday night on a Yellow Line train from Huntington station. Police continue to investigate. 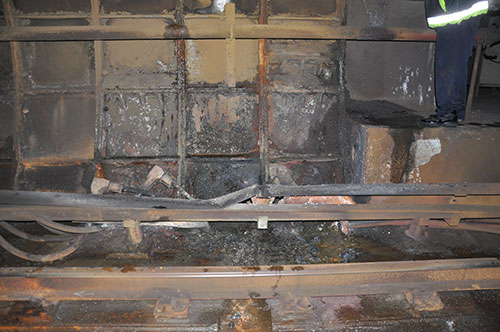 The National Transportation Safety Board issued its final report on the January 2015 smoke that filled a Yellow Line tunnel and killed a passenger, blaming Metro for failing to properly install and maintain third-rail power cables, generally poor maintenance and ineffective inspection practices. 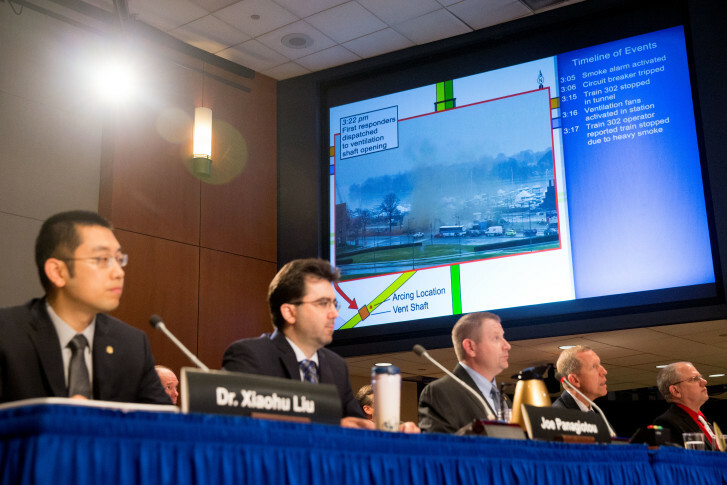 A woman was killed and 91 people sent to the hospital in January 2015, and on Tuesday the NTSB is expected to determine a cause of the event and make recommendations going forward. 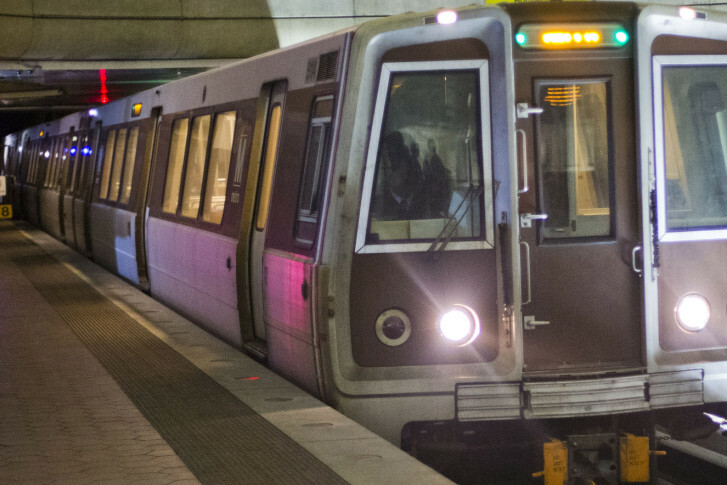 Metrorail riders looking for a seat may want to try the Yellow Line, and riders on the Blue Line need to hold their breath to squeeze onto trains through Rosslyn, according to a new report from Metro. 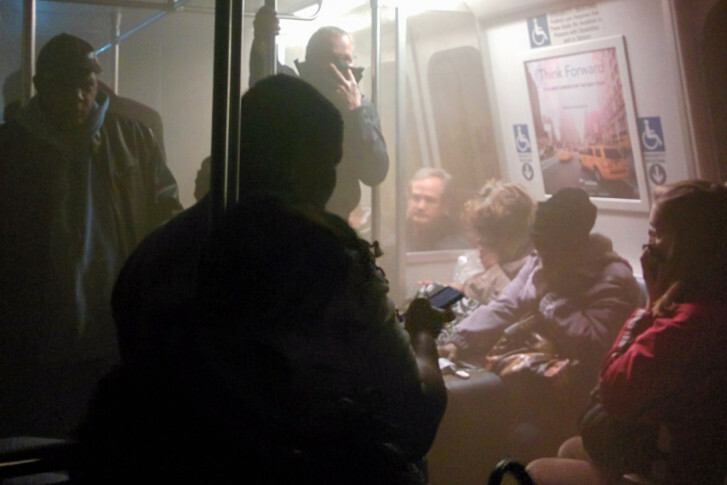 One year after a deadly smoke incident on Metro’s Yellow Line, a man who was on the train shares his account. 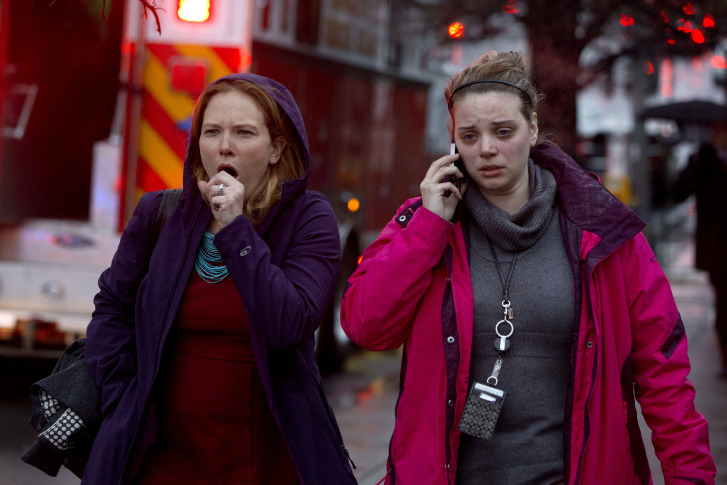 1 year after deadly L’Enfant smoke incident, how safe is Metro? 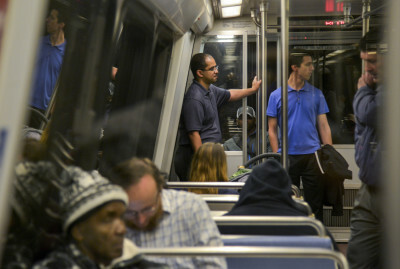 A year after a deadly smoke incident, Metro has a long road ahead as it works to address dozens of safety changes ordered by federal regulators. 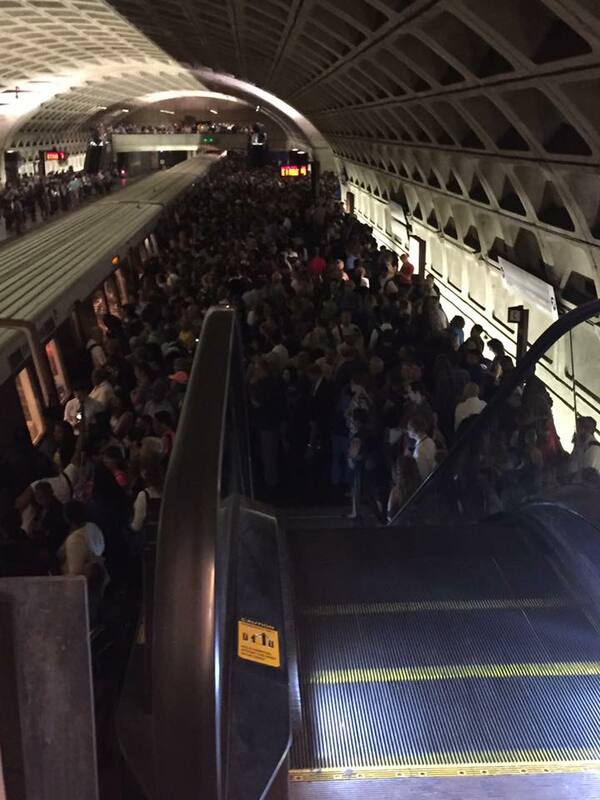 A minor smoke incident was reported on Metro’s Yellow Line early Sunday. No injuries were reported.